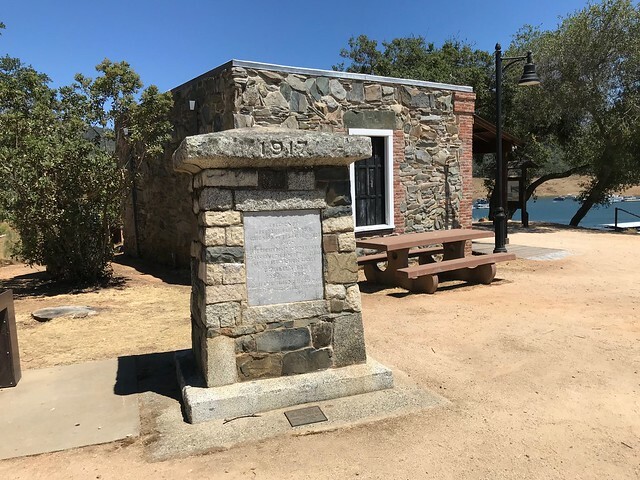 This landmark is located in the Lake Oroville State Recreation Area, Tidwell Canyon, Tidwell Canyon Road, Oroville, California in Butte County. There are 10 other California State Historical Landmarks in Butte County. 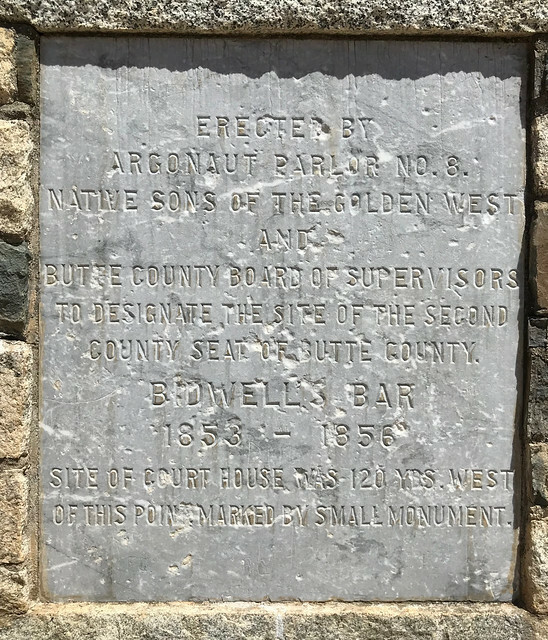 The GPS coordinates for this location are 39° 32' 15.1" N 121° 27' 17.9" W.
From 1853 to 1856 Bidwell's Bar served as the second county seat of Butte County. 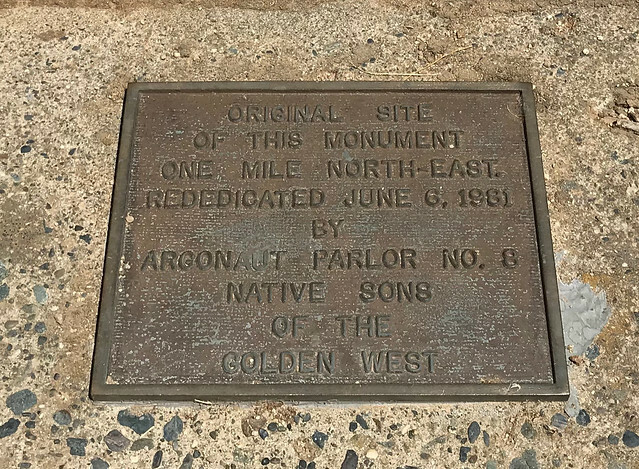 The site of the courthouse, now inundated by Oroville Reservoir, is 120 yards west of this small monument.